WE DID IT! WE DID IT!!!!! VERY thankful to say that we finally bit the bullet and BOUGHT A VAN!!!!! 1.) 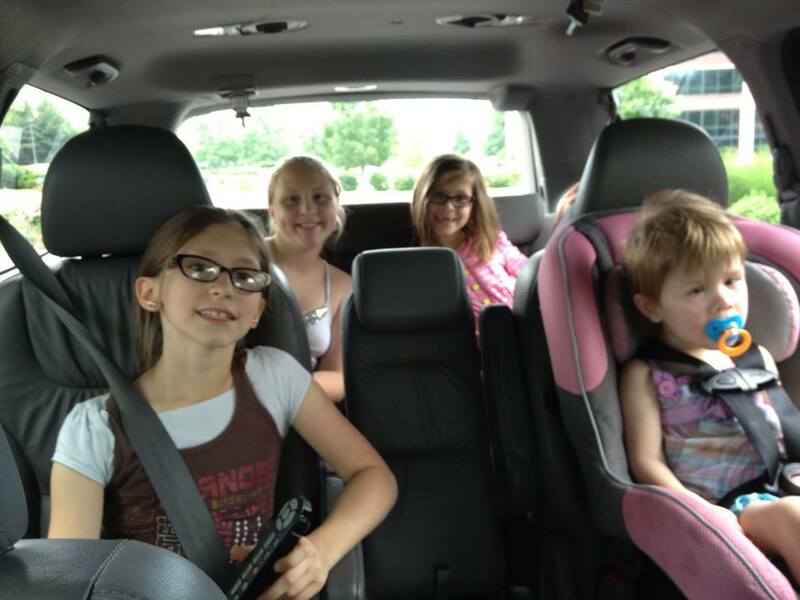 Combined with our tax return and multiple family members and a few anonymous donors, we were able to pay CASH for our van. This is a HUGE miracle. We’d originally been looking for something much “less” than what we got, but we were blown away by offers to help us get something that would last us for a very long time. And financing wasn’t an option… for many reasons. 2.) Instead of the 2001-2004 cars we were looking at, we ended up getting a 2009!! 3.) I LOVE LOVE LOVE our new van. 4.) Waiting on God and committing this big purchase to him was SO WORTH THE WAIT!!!!! 5.) If we commit something to God, he will definitely slam doors in our face when the answer is a NO. He won’t let us do something stupid if we are truly seeking his will! I can not tell you HOW many vans we almost bought to have them sell unexpectedly or have very clear NO’S from God that made it so incredibly clear that it was just totally a God answer, without a doubt. So…. you wanna see our van?? 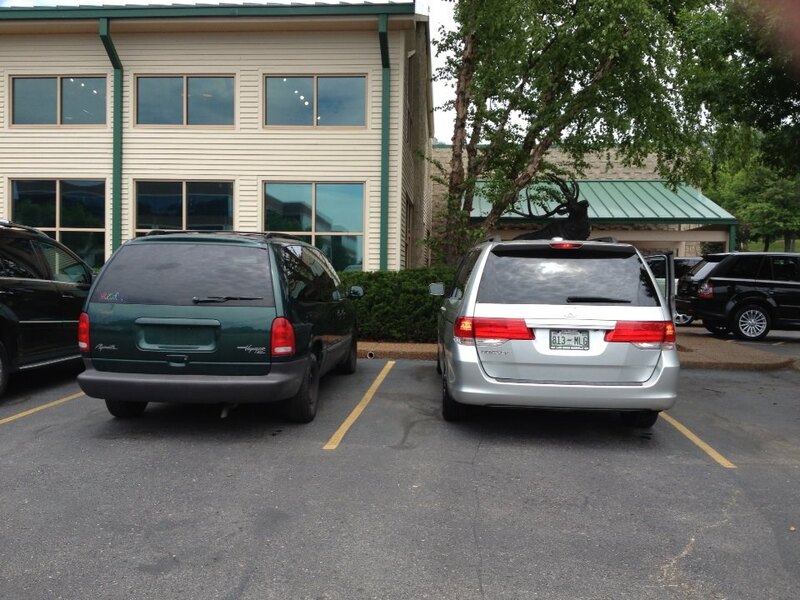 From a 1999 Plymouth Grand Voyager that had a slipping transmission, oil leak, and back breaks that were going bad…. 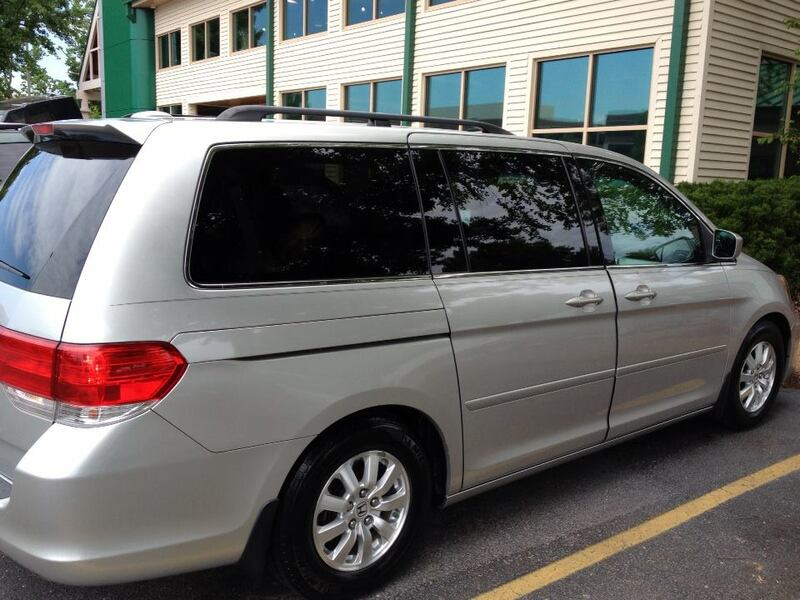 to a 2009 Honda Odyssey that fits our needs (and a few of our wants!!) perfectly! I think my kids approve! That is so AWESOME! Congratulations to you and the rest of the family! YAY soo exciting! glad you finally found one!